MIKA Enrolments are open now until the 30th of June, 2019. 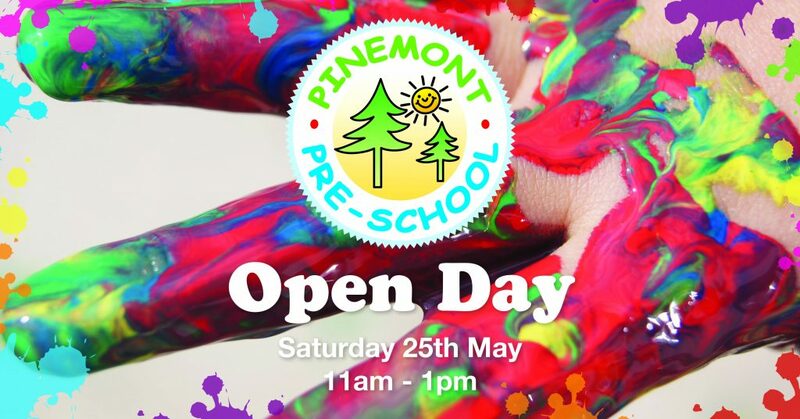 To see what Pinemont Preschool has to offer, join us for our annual Open Day on Saturday 25th May, 11am -1pm. You will be able to meet the 3yo and 4yo group teachers, enjoy a sausage sizzle, there will be face painting and current kinder families for you to talk to. So come down and say ‘hi’ and see our wonderful preschool on display.